Adapter is needed for my BMW, its a 2002 330i. Without the adapter you cannot install. I called them up and for small fee' they sent me bulb adapters. These adapters hold the bulbs in place. Its one of those weird BMW things. 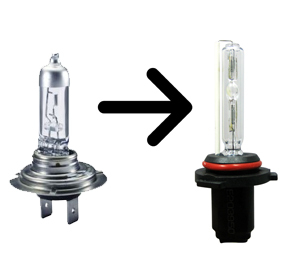 H7 bulbs are a metal base bulb with two flat prongs sticking from back. 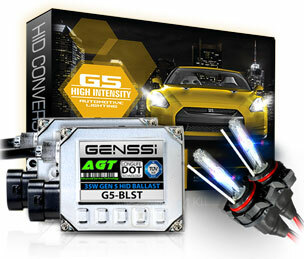 H7 bulbs are used in many euro cars such as BMW, Mercedes, Audi, Saab and even in some fog light housings. These bulbs are installed with a 2 prong connector from the back and usually sit an are held down by a metal peice. Some vehicls have special adapters that hold the bulb in place. We carry these adapters for most models. H7 bulbs are by default 55W and single filament. The base is known as PX26. Notice there are many H7 bulbs on the market with higher wattage such as 100W halogen which will produce higher wattage,but can hurt your electrical system from the extra draw. 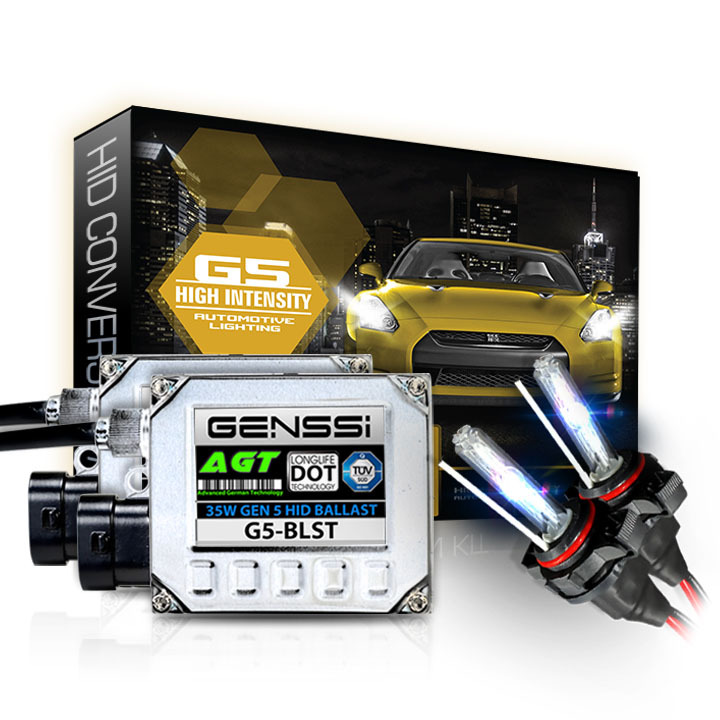 Our HID kits will use less wattage than the factory 55W bulb rating.